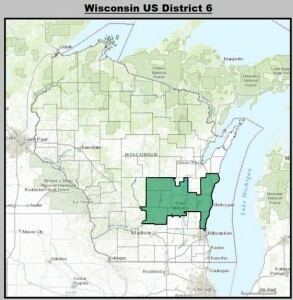 We are members of the 6th Congressional District. The County seat of Marquette? County is located in Montello, Wisconsin. As of the 2010 census, the population of Marquette County is 15,404. The footprint of Marquette County is 464 square miles; 456 square miles are land and 9 square miles are water. Wisconsin’s 6th congressional district is a congressional district of the United State House of Representatives in eastern Wisconsin. 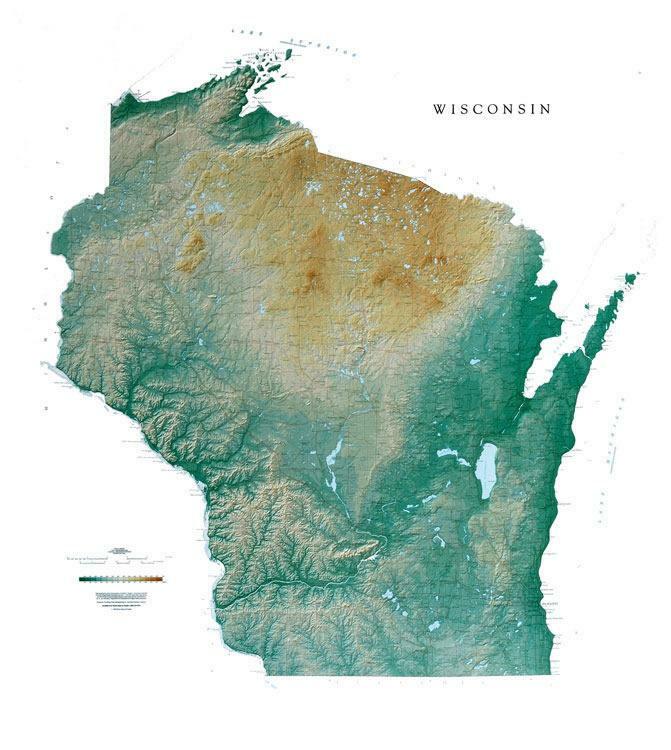 The district includes all or portions of the following counties: Adams, Dodge, Fond du Lac, Green Lake, Jefferson, Manitowoc, Marquette, Sheboygan, Waushara, and Winnebago. 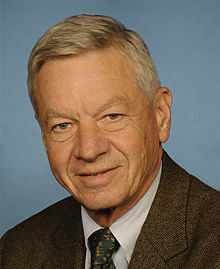 The district is currently represented by Thomas E. Petri (R-Fond du Lac) who came to office in a special election held in April 1979.